You too can be part of the Sparrow Swap Team by joining the project, sending house sparrow eggs to the Museum, and sharing your observations and feedback with us. You can join the project in SciStarter by clicking here. 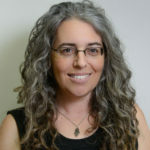 Caren is an Associate Professor in Forestry and Environmental Resources at North Carolina State University and Assistant Head of the Biodiversity Research Lab at the North Carolina Museum of Natural Sciences. 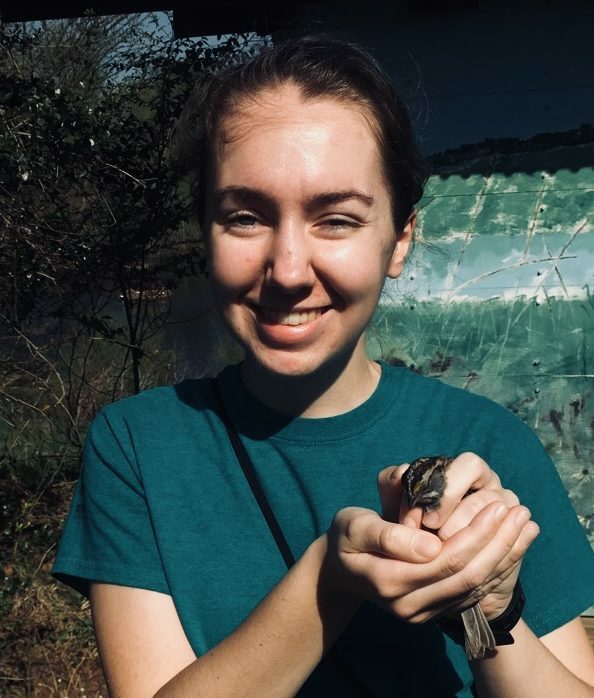 Caren’s research focuses on bird behavior and reproduction, residential stewardship and conservation, and community pollution bio-monitoring and mapping. She has two current citizen science projects: Sparrow Swap and Sound Around Town. She is the author of Citizen Science: How Ordinary People Are Changing the Face of Discovery. Suzanne is a graduate student at North Carolina State University pursuing a master’s degree in Fisheries, Wildlife and Conservation. She became interested in birds, insects, fungi and plants through her experience growing up on a farm in Lancaster, Pennsylvania. Her previous research experiences include working with juvenile salmon and aquatic insects in Alaska and studying the use of parasitic nematodes as a control for an invasive cranefly. She is also passionate about sharing the curiosities of science and the natural world with people of all backgrounds and ages. Aubrey is a naturalist who enjoys all wildlife from bluebirds to turtles to moths. 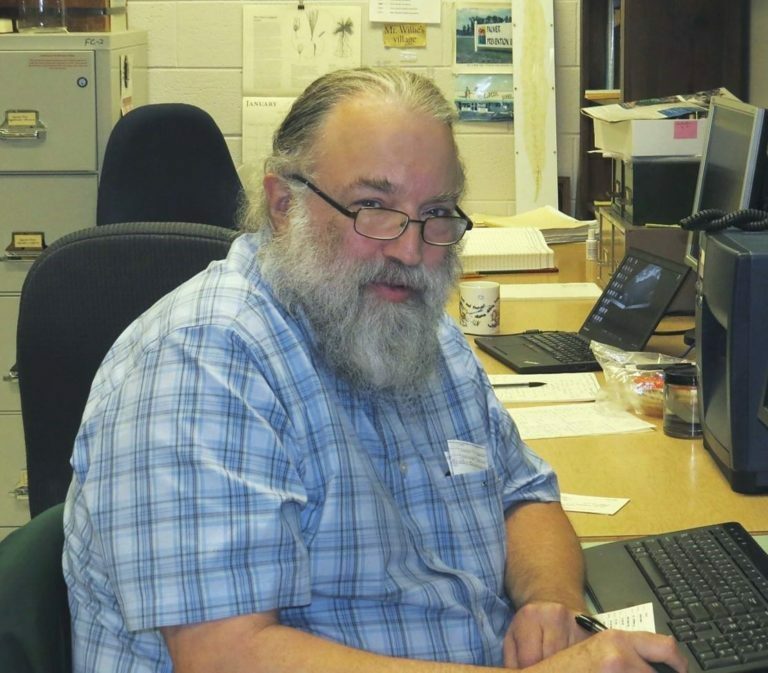 At the Museum, Aubrey can be found helping curate mice in the mammal’s collection, entering data for the herpetology research lab at Prairie Ridge Ecostation, talking to visitors about flesh eating beetles, and being an essential part of the Sparrow Swap Team. As part of the Sparrow Swap Team, Aubrey photographs the house sparrow eggs when they arrive at the Museum, monitors the team’s bluebird boxes, creates Facebook posts, and keeps everybody smiling. Kathryn Jewell is an undergraduate at NC State studying Zoology and Fisheries, Wildlife and Conservation Biology. 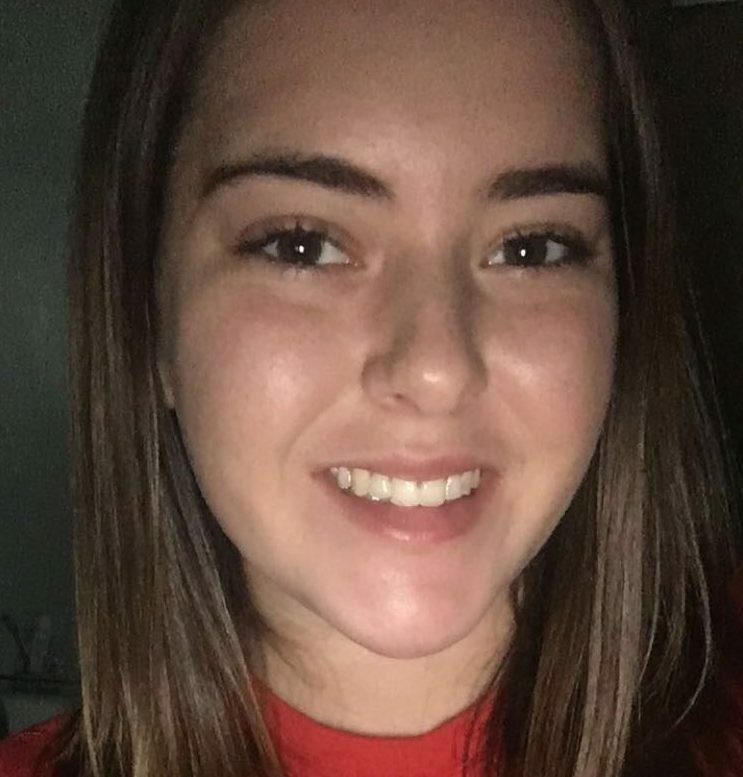 She is an intern for the spring semester, and is currently spending the majority of her time working on the SpotEgg software until the eggs start coming in! At NC State, she is a member of Kappa Alpha Theta and when not studying, enjoys being outside and training for her spartan race! 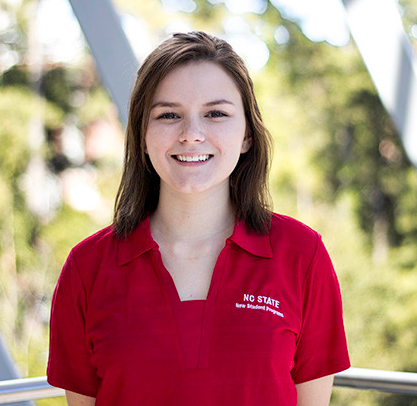 Skyler is a junior at NC State, pursuing a bachelor’s degree in Environmental Science and a minor in Toxicology. She is particularly interested in studying how contaminants affect both environmental and human health. 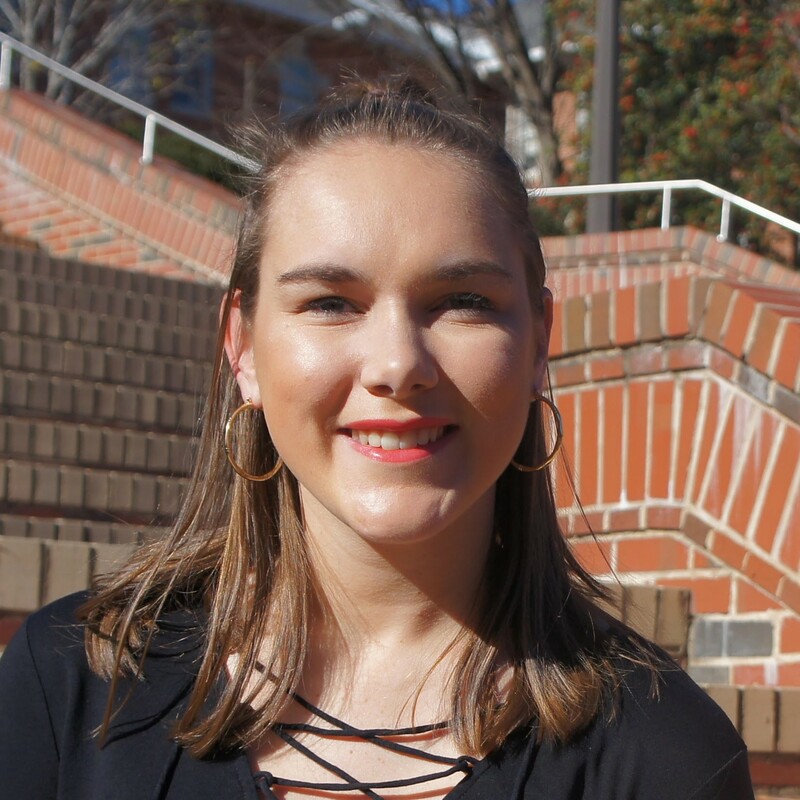 After graduating from NC State, Skyler hopes to pursue a graduate degree in Public Health, focusing on the relationship between humans and the environment. In her free time, she enjoys playing tennis, hiking, and spending time with her two dogs. Emily is a junior at NC State studying Fisheries, Wildlife, and Conservation Biology. She is an intern for the spring semester. Emily will spend most of her time working at the Natural Sciences Museum measuring eggshell thickness and teaching visitors about Sparrow Swap as well as communicating with volunteers. In her free time Emily teaches environmental education at a 4-H Camp, her favorite thing to teach is bird identification. 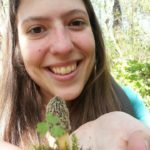 Carol is a senior at NC State University, majoring in environmental science with a focus on forest ecology. She is passionate about conservation, environmental education, and spending time outdoors. Some of her hobbies include birding, camping, hiking, and whitewater kayaking. She is always up for an adventure! Carol has had an interest in birds since she was young and took an Ornithology course recently that inspired her to pursue related research opportunities. She is very excited to be helping out with Sparrow Swap! Like the Eastern Bluebird, Paula is native to Ohio. She grew up on the west side of Cleveland and settled in central Ohio after graduating from Ohio State University with a degree in Civil Engineering. She began monitoring Bluebird Trails in 2002. Paula is the Delaware County area contact for the Ohio Bluebird Society (OBS). She is also Coordinator of the Delaware County Chapter of Cornell Lab of Ornithology’s NestWatch. Last year Paula monitored over 400 nest sites in Delaware and Ottawa Counties. Birds she works with include Eastern Bluebirds, Tree Swallows, Tufted Titmice, Carolina Chickadees, Carolina Wrens, House Wrens and Purple Martins. Paula writes a column for the OBS Journal, “Ask Madame Wingnut”.